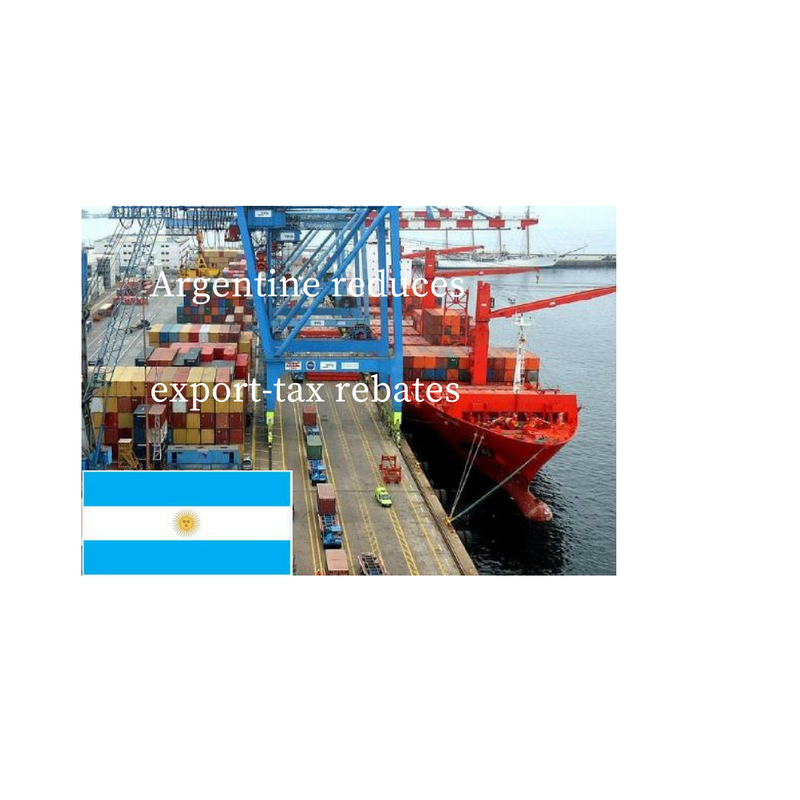 Argentine Government has reduced export rebates for many products. Also peanuts are affected, the export-rebate on raw peanuts is reduced from 3,3 per cent to 0,5 per cent and on blanched reduced from 4,0 per cent to 1,25 per cent. Another burden on the shoulders of Argentine exporters, that will have an influence on future pricing.